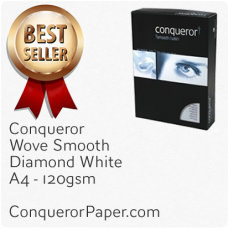 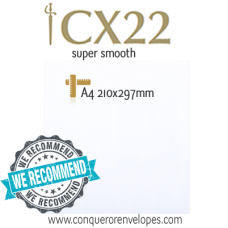 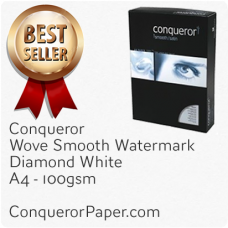 The A4 paper is the most commonly recognised paper size in the world today. 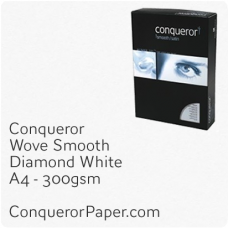 It is our smallest off the shelf size paper and is supplied by the ream (500 sheets). All the paper and card you see here on our website can be cut down to any size you require.